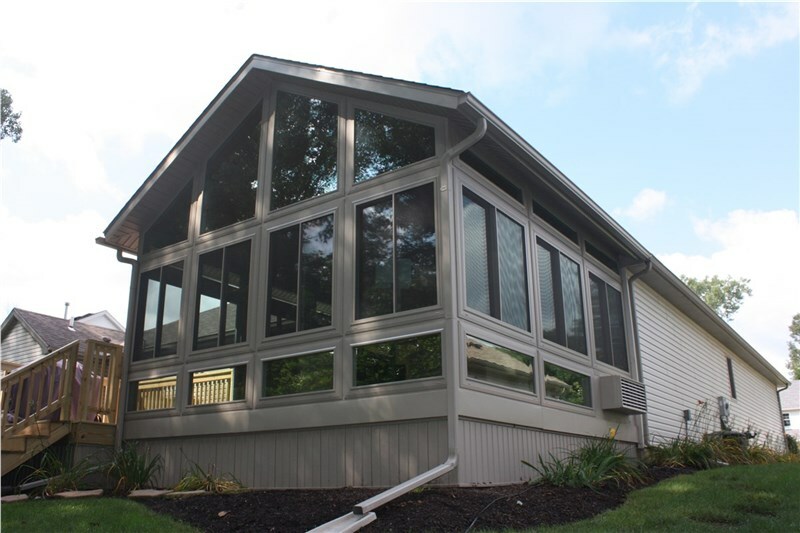 Your sunroom addition is light and bright and possibly your favorite room in the house. But you know what will make it better? Beautiful plants! But as you might know from experience, not every plant grows happily indoors. 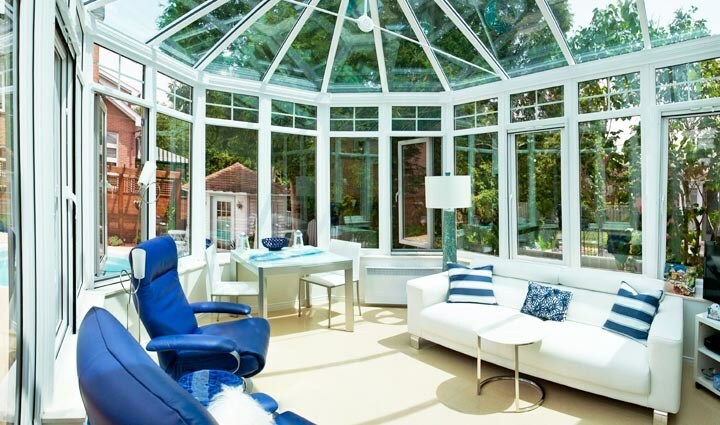 Here are the 8 best plants to grow in a sunroom. Passion flower: These fragrant beauties might not be great outdoors in the winter, but they'll do well in your sunroom. Just make sure you put them in oversized pots to give their roots plenty of room. Orchids: While many think orchids are finicky and hard to grow, they aren't! Just make sure you're watering them enough, and they'll grow nicely. Hibiscus: These are bright flowers are a welcome addition, especially in the winter. Their colorful flowers liven up even the dullest winter day. They like a smaller pot, but it needs to drain well. 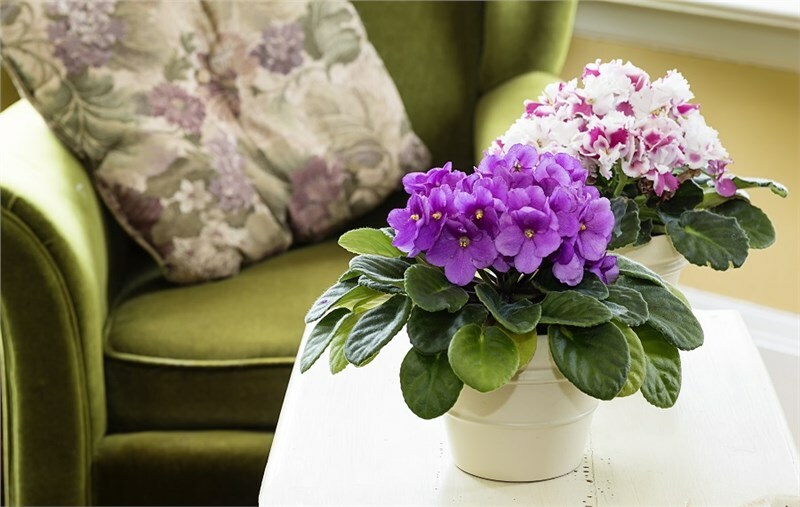 African violets: While their name may sound like you're only getting purple flowers, these petite plants come in a range of colors. From fuchsia tone to purple with delicate white edges, you're sure to find one that you like. Just keep them out of the direct sun and they'll be happy. Begonias: Another flower with a bright bunch of blooms, begonias come in a range of colors. You can also hang them in a basket if window sill space is at a premium. They do like a bit of shade, and to be well hydrated. If you hang them, make sure the pot can easily drain - and not on your floor! Peace lily: This is a tropical plant that will do well in your sunroom, and it actually has two benefits: its pretty flower and the ability to help purify the air. It's pretty forgiving, too, and will droop slightly to tell you it needs watering. Spider plant: One of the hardiest and easiest to grow is the spider plant. Just give them indirect light, and excellent drainage, as they're susceptible to root rot. They'll even grow baby spider plants that you can snip off to start new ones. 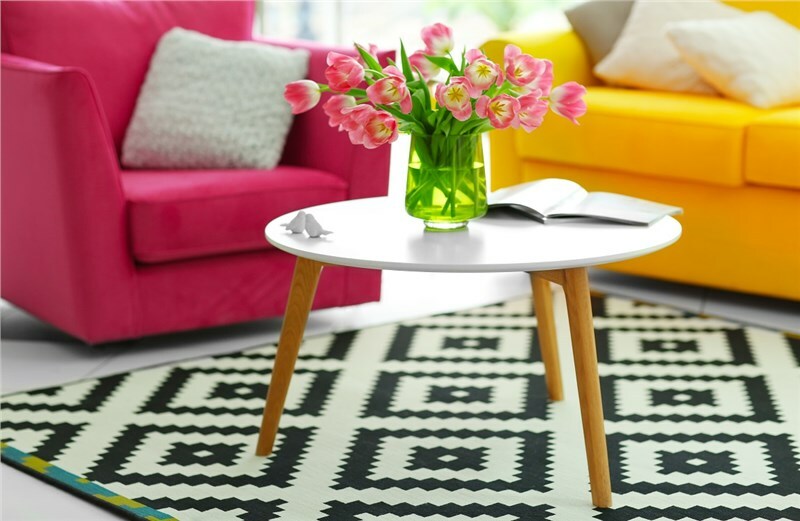 Boston ferns: Ferns are a great addition to any room. Their lush green fans do prefer higher humidity though, so keep a spray bottle handy for the drier months. In the winter, keep an eye on your plants that may be more susceptible to cooler temps. You might need to use a supplemental heat source to keep the chill off delicate leaves. If you prefer veggies to flowers, cherry tomatoes will also grow nicely in your sunroom. What's better than a fresh salad year-round? 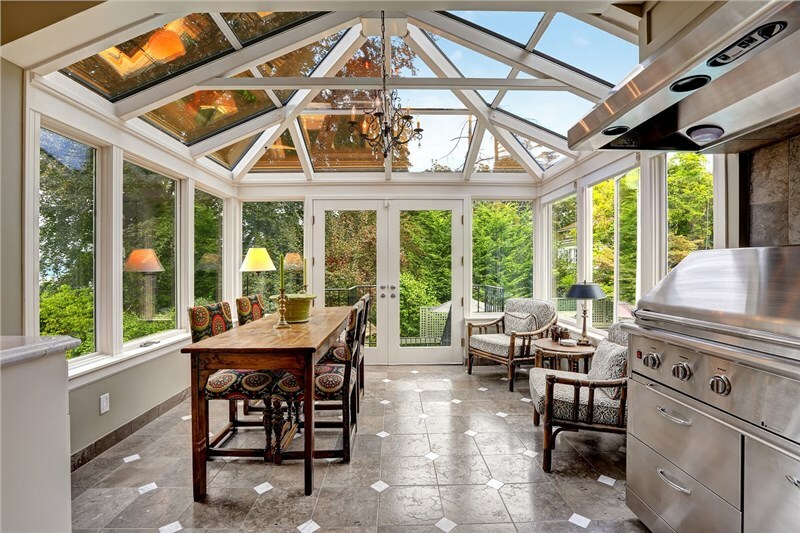 With these suggestions, you can turn your sunroom addition into a beautiful and fragrant garden in no time.